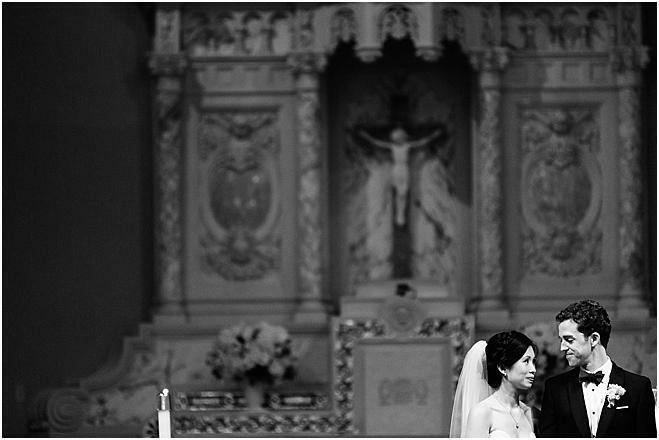 Classic with a unique modern twist, Fredricka and Brian's wedding day was full of joy and love. 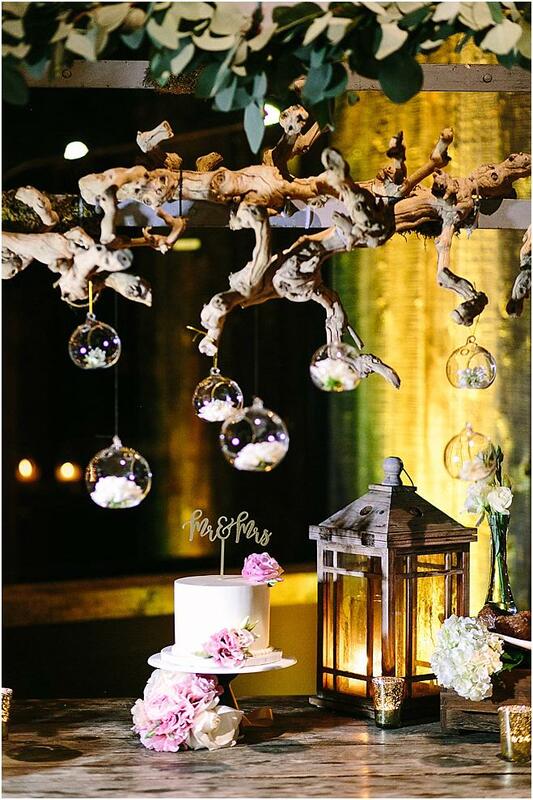 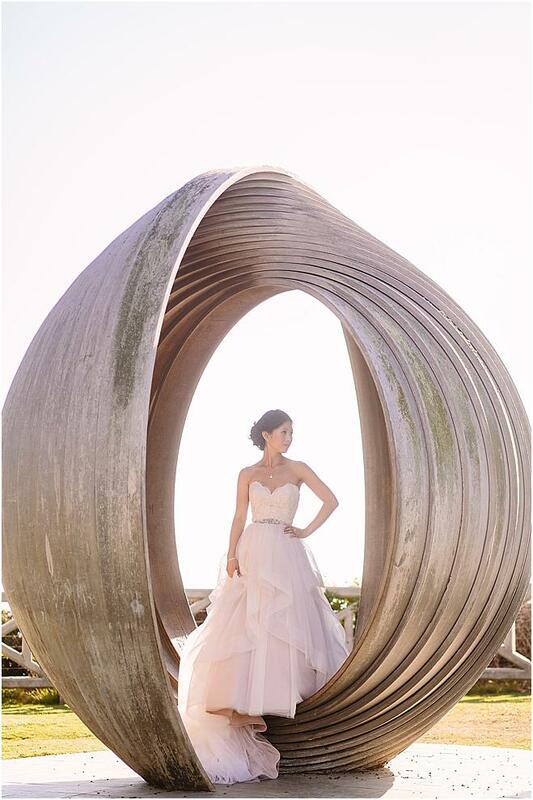 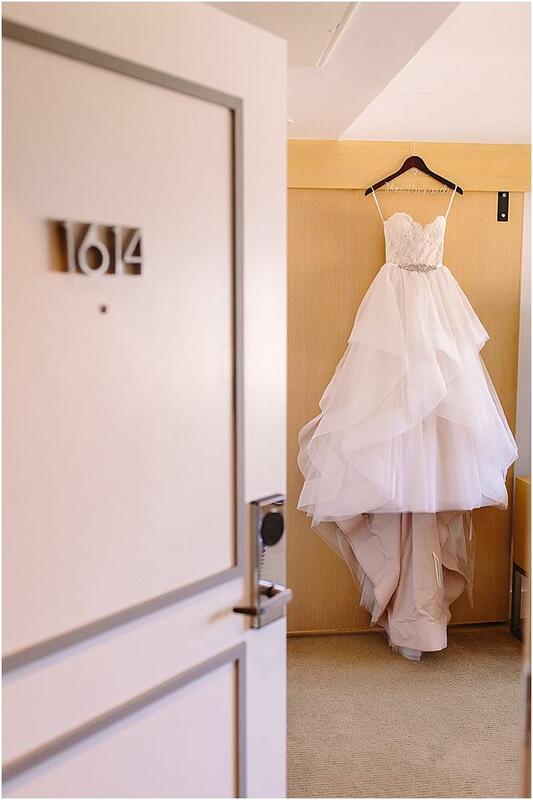 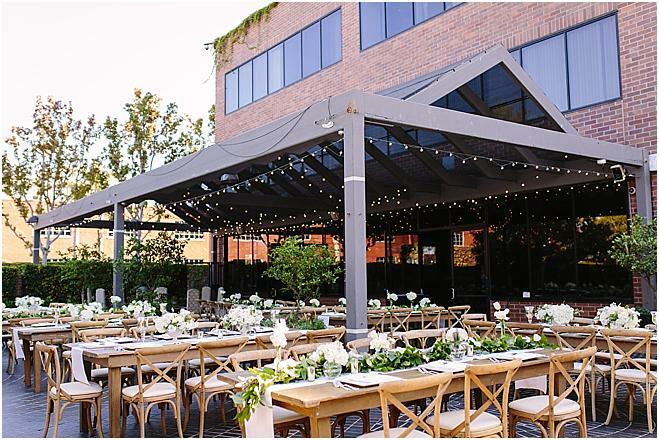 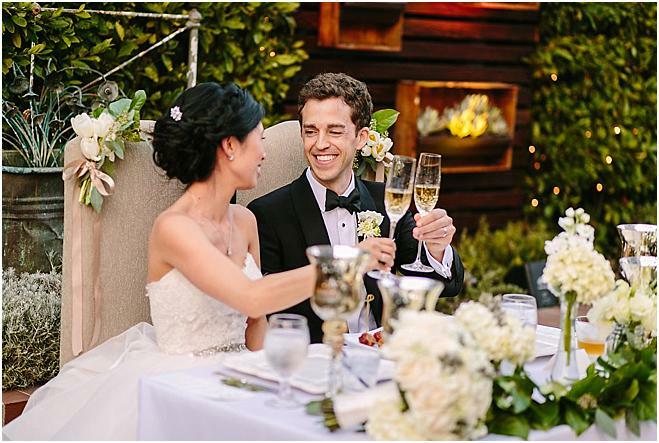 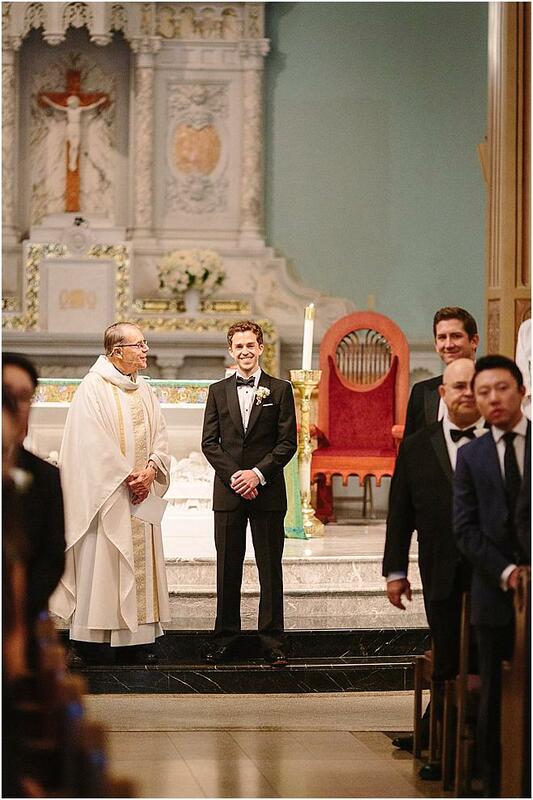 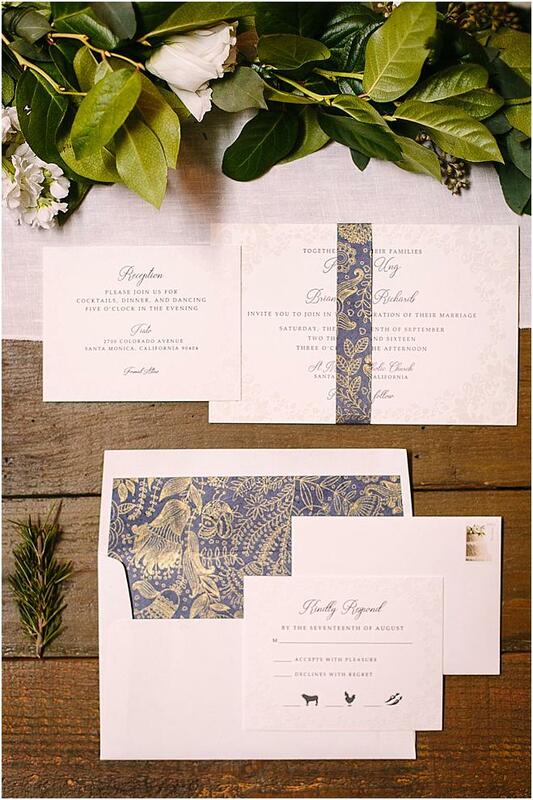 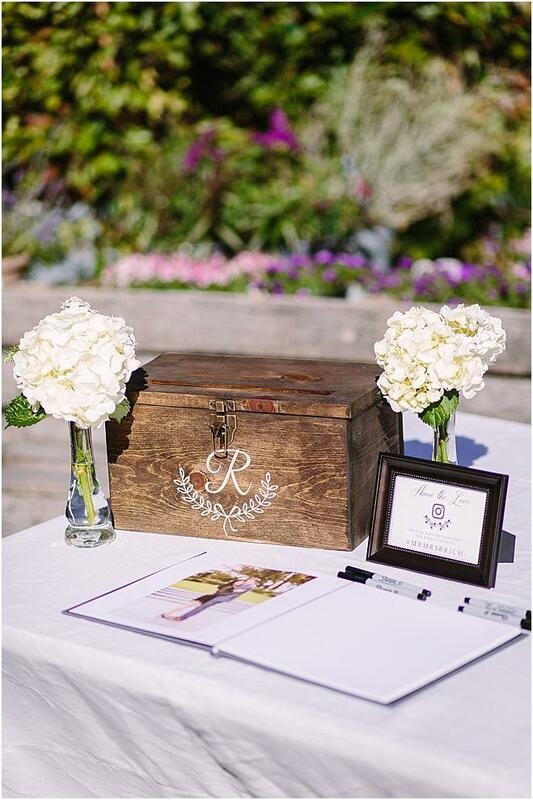 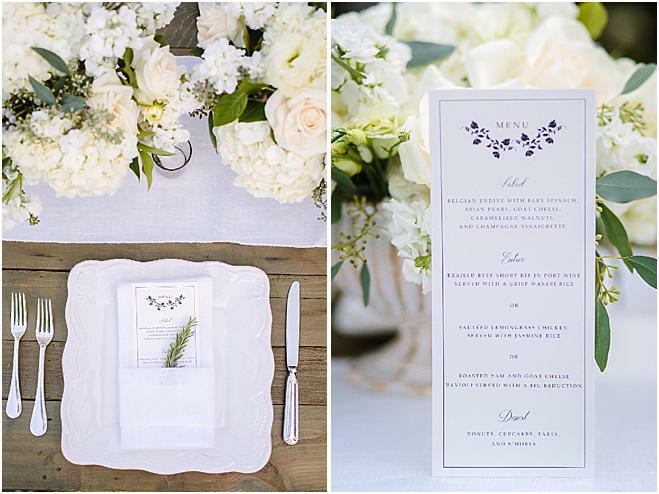 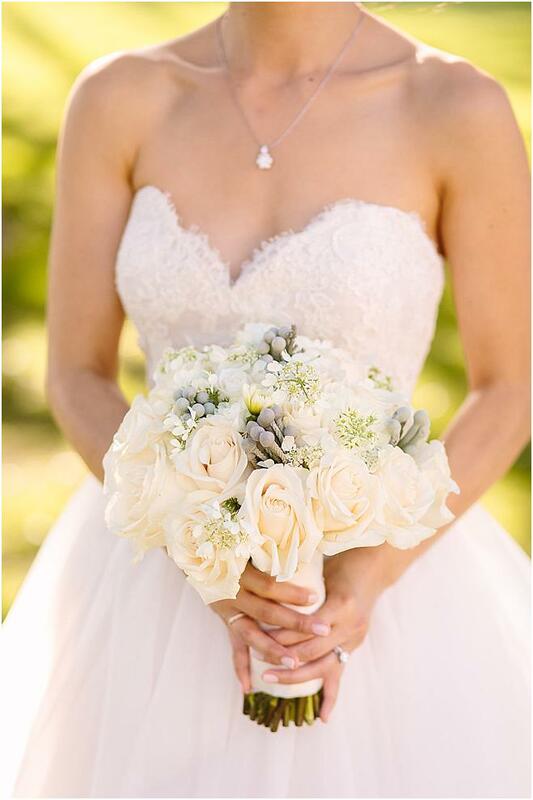 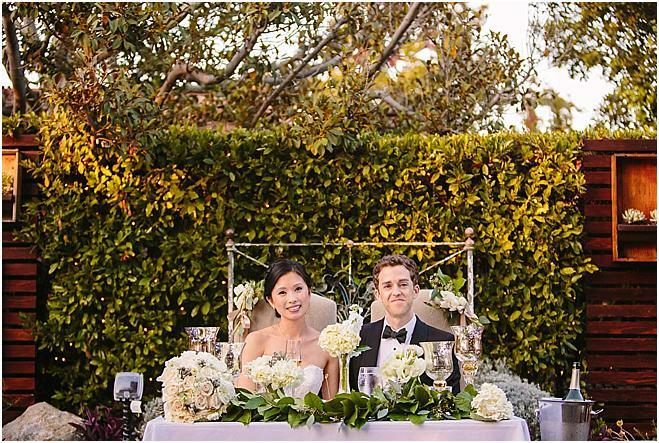 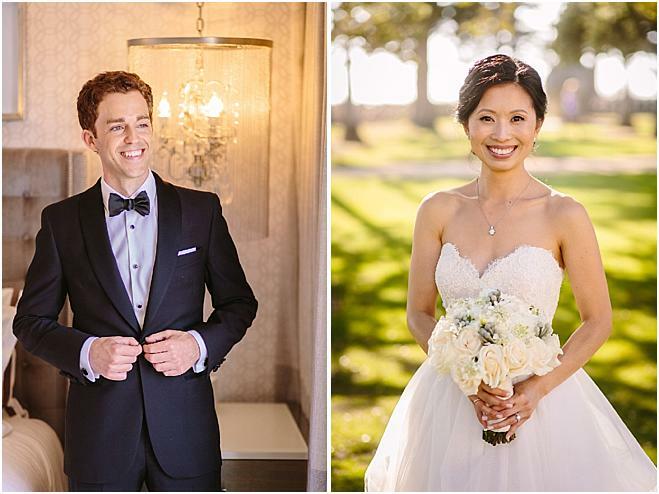 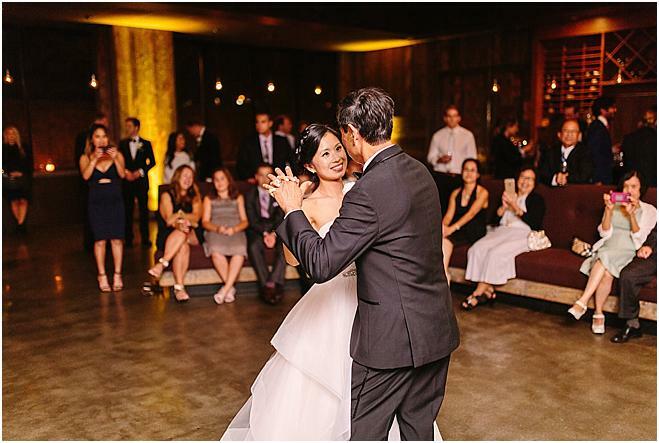 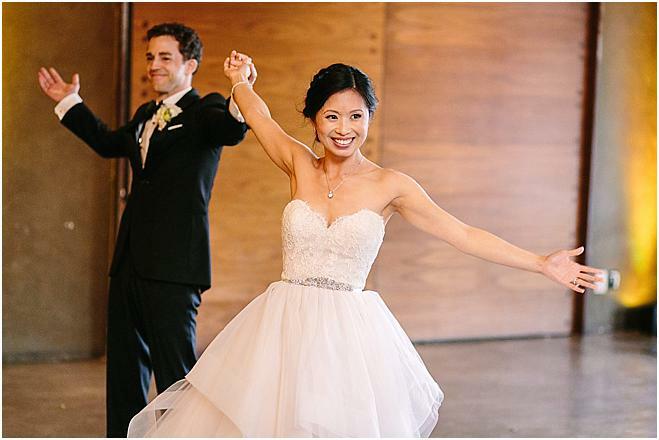 The pair are both super organized with an incredible attention to detail that they poured into their wedding day, with the help of Events by Inee. 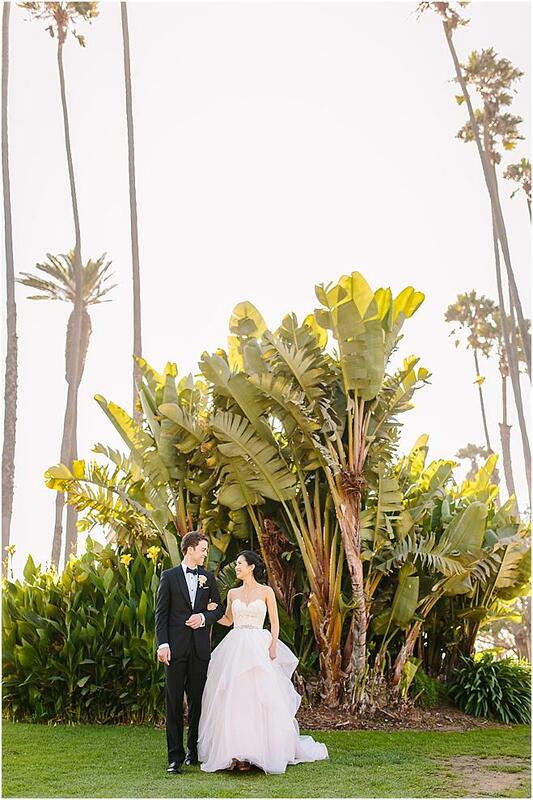 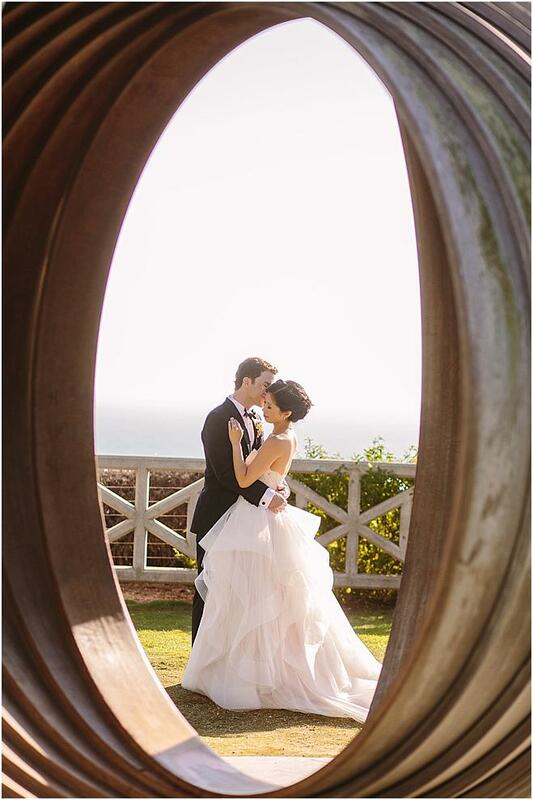 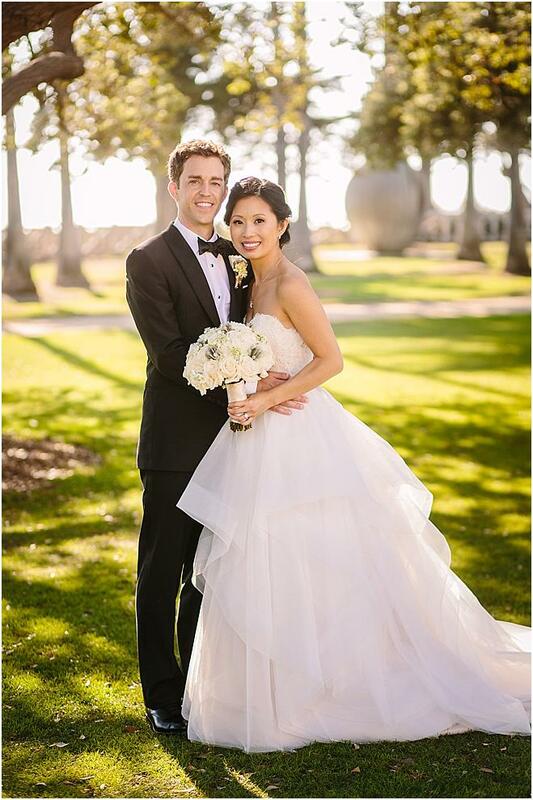 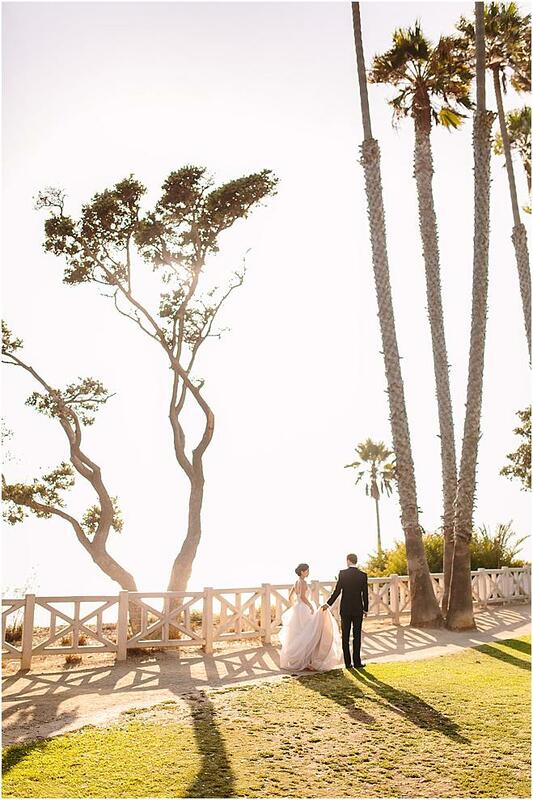 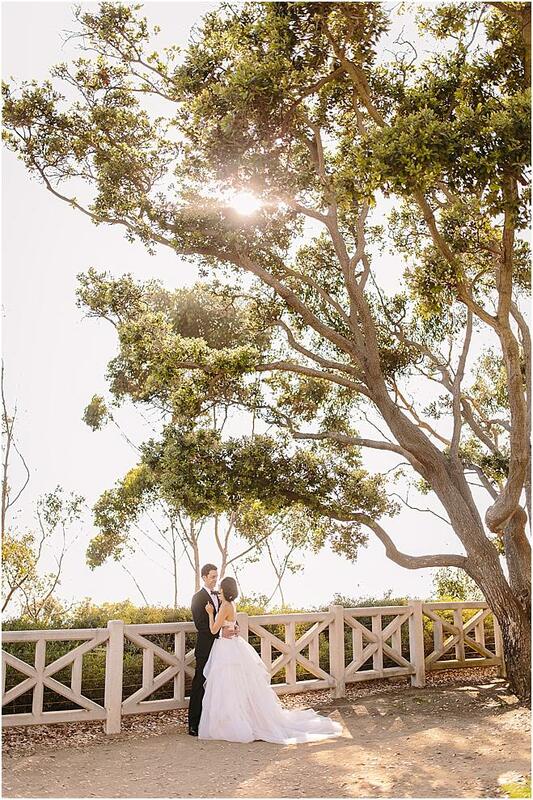 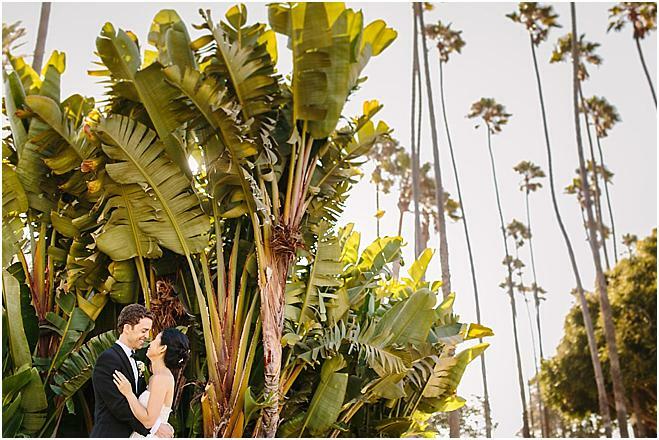 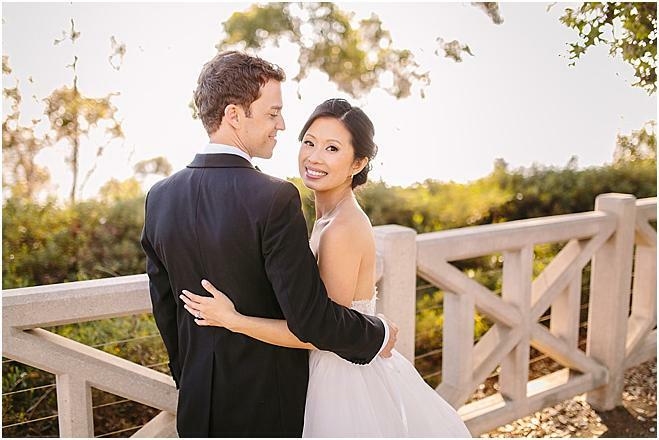 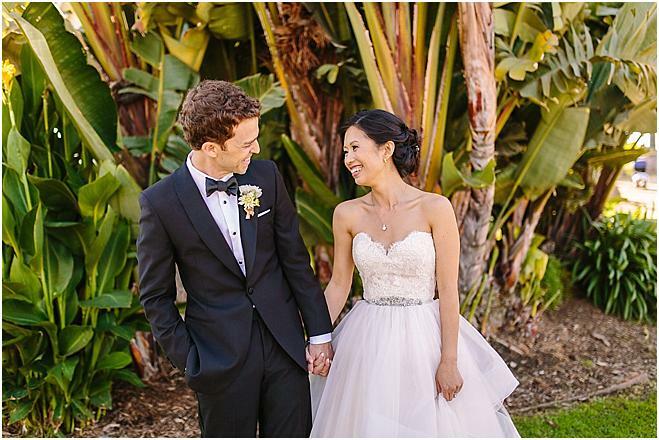 The couple knew that Santa Monica would be the perfect spot to get married, it being the spot they met for the first time. 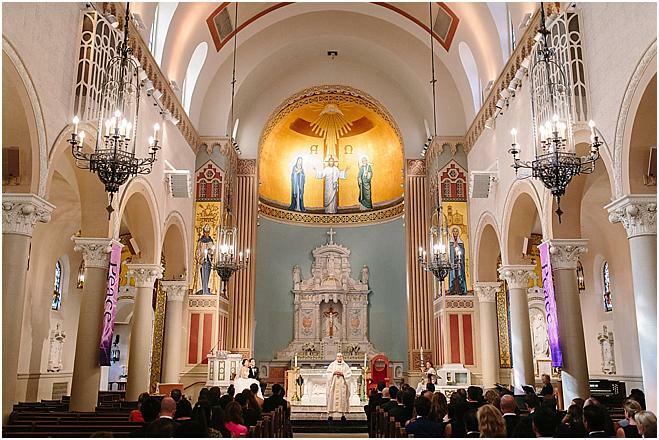 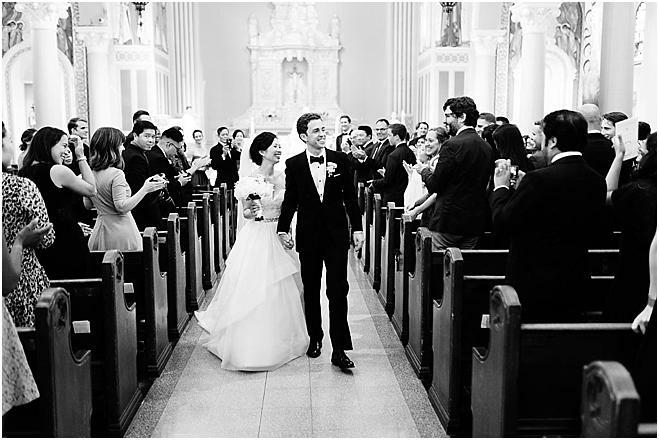 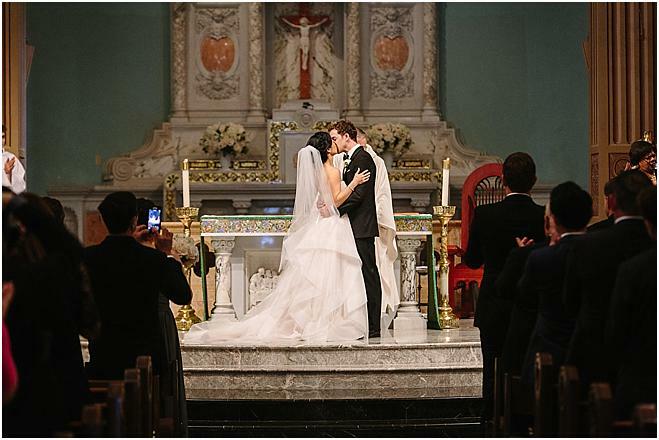 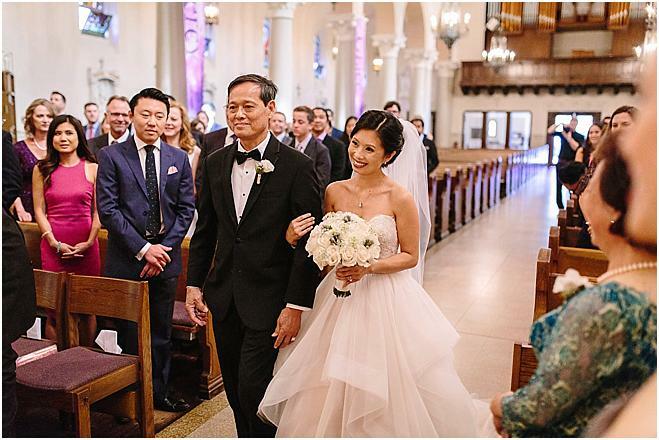 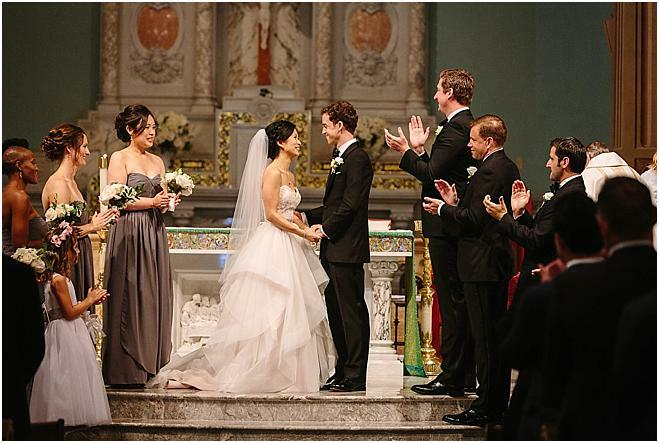 Fredricka and Brian tied the knot at the breathtaking Saint Monica Catholic Church among their closest family and friends in a beautiful traditional ceremony that highlighted sweet significance in every detail. 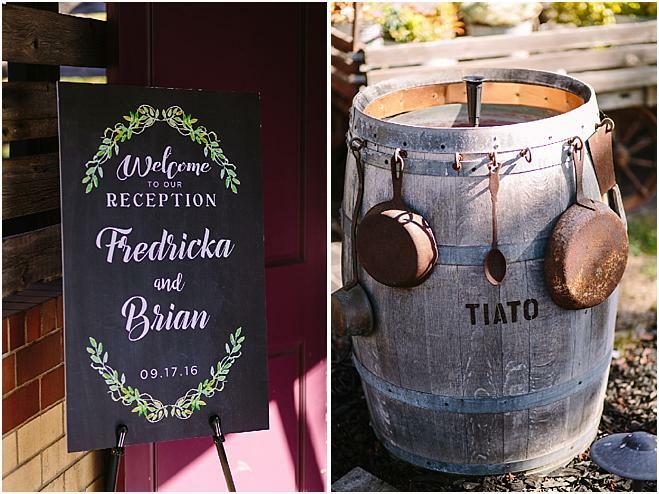 Guests made their way to Tiato, an ubran market garden and cafe that the couple adores for its natural beauty and rustic touches. 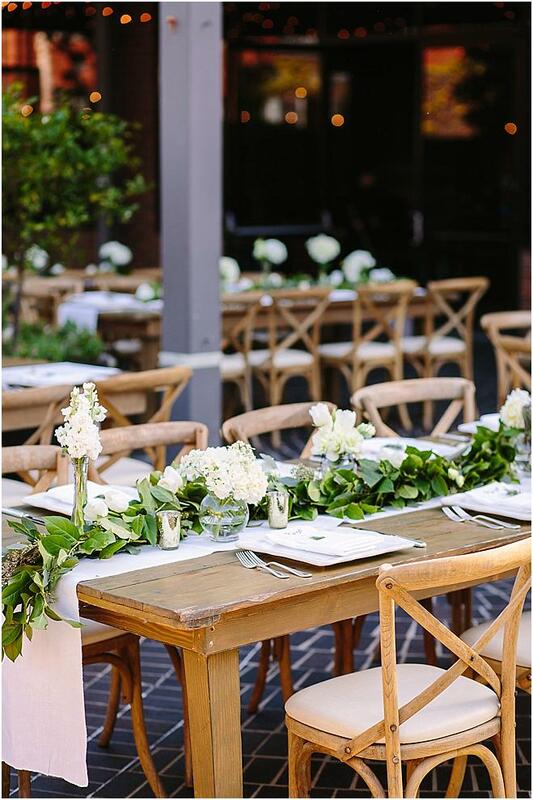 Luscious ivory florals and pops of greenery by De Flora added a classic look to the modern venue, while twinkle lights and romantic candles lighted the space as the sun went down and the party continued. 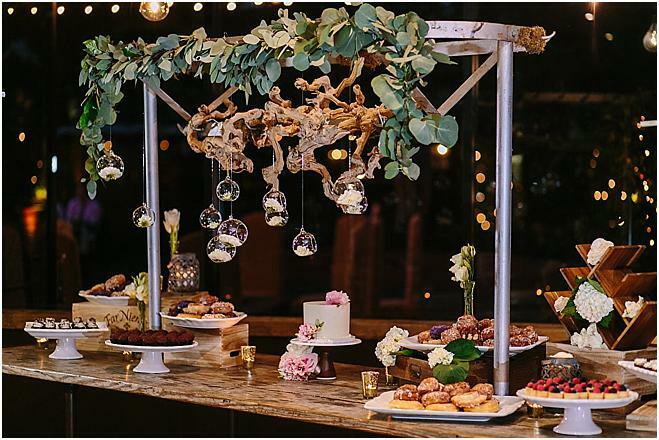 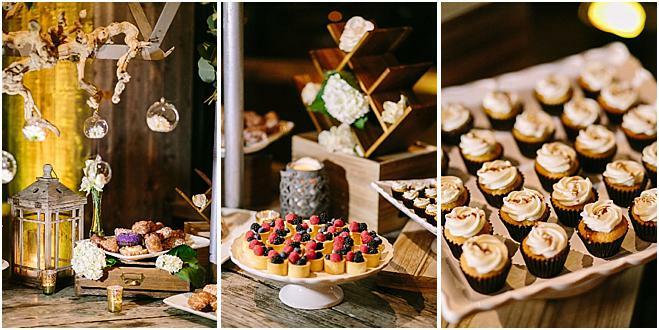 Fredricka and Brian treated guests to a decadent dessert table, including the couple's favorite, DK Donuts, as well as a lovely cake graced with florals from Vanilla Bake Shop. 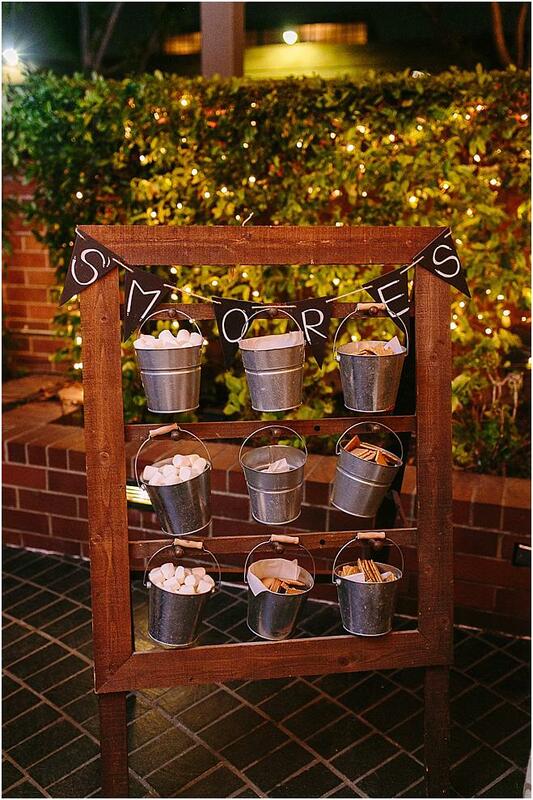 A cute s'mores station and music by Music Makes You Move closed out the night as Fredricka and Brian celebrated becoming husband and wife.